Here are pictures showing some of the schoolgirls who were released after being kidnapped by Boko Haram militants in the town of Dapchi, Yobe state last month. It was reported that some of the schoolgirls were dropped back in the town in the early hours of Wednesday. 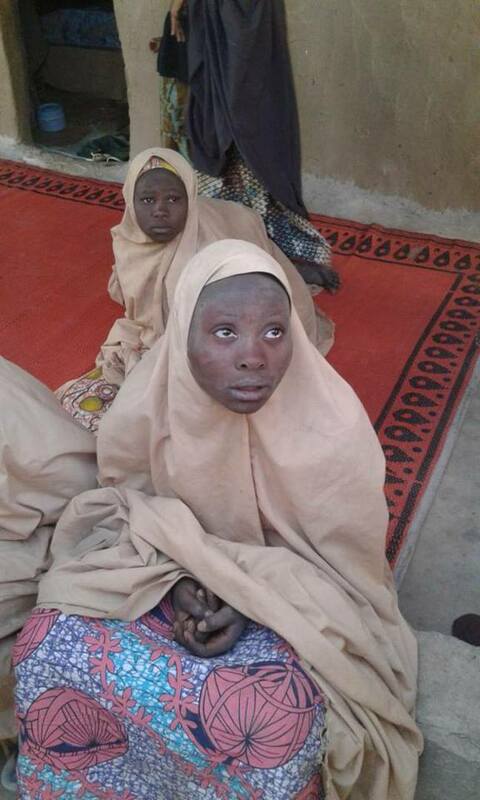 The government said the army allowed the militants through, so "lives were not lost", but denied paying a ransom. 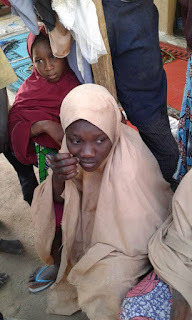 However, reports suggest at least five girls died during their kidnapping, and that a Christian girl remains captive. 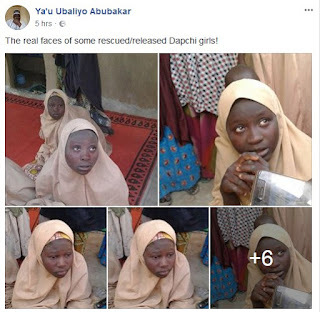 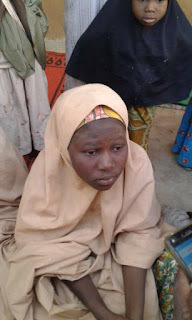 A health personnel identified as Ya'u Ubaliyo Abubakar took to Facebook to share pictures of some of the returned girls.